E375 | The rise of record labels and new recording technologies played an important role in the history of the Nahda (Arabic Renaissance). In Egypt and Lebanon, independent labels like Baidaphon competed with their American and European counterparts to record local singers and popular music styles in an effort to preserve Arab voices. For the first time, these singers could hear their voices played back at them, often with mixed reactions. 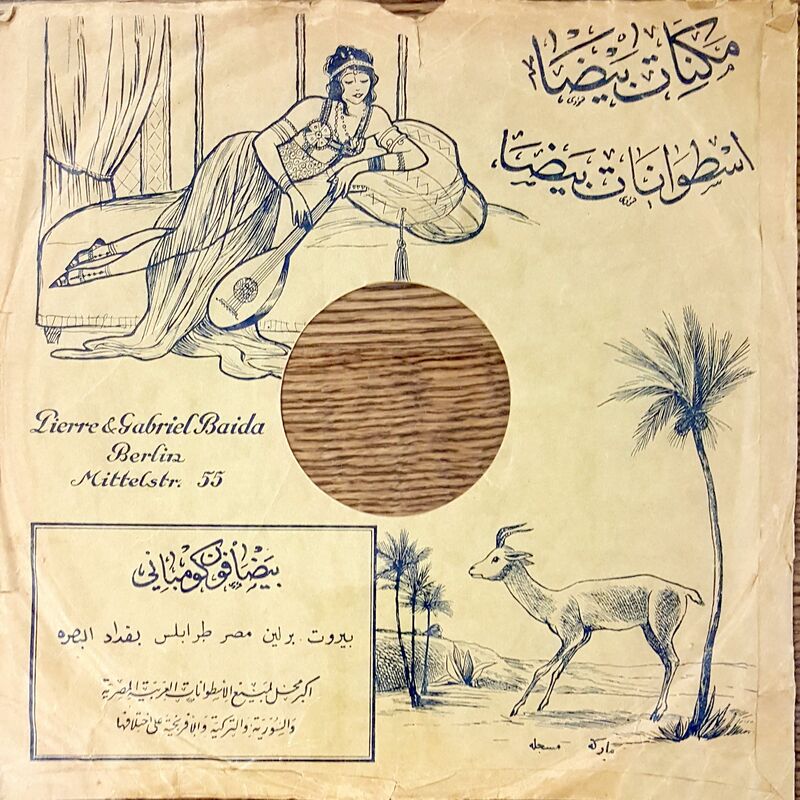 Listen in as we explore an early twentieth-century soundscape made available thanks to a collection of over 600 Arabic 78rpm records in the Loeb Music Library at Harvard University. See more at https://www.ottomanhistorypodcast.com/2018/09/arabic-records.html Peter Laurence is Senior Curatorial Assistant for the Archive of World Music in the Eda Kuhn Loeb Music Library at Harvard University. In that role he provides intellectual access to collections through online finding guides, assists patrons and researchers in accessing recordings, prepares metadata about original recordings for digital transfer, serves as liaison with faculty and collection donors, and selects commercial audiovisual recordings for the archive. Maryam Patton is a PhD candidate at Harvard University in the joint History and Middle Eastern Studies program. She is interested in early modern cultural exchanges, and her dissertation studies cultures of time and temporal consciousness in the Eastern Mediterranean during the fifteenth and sixteenth centuries. Abdul Latif is a PhD Student in Columbia’s department of religion. He is currently interested in Ottoman social history, Persianate epics, and early modern representations of Islam. Shireen Hamza is a doctoral student in the History of Science department at Harvard University. Her research focuses broadly on the history of science and medicine in the Islamicate Middle Ages, especially in the Indian Ocean world. 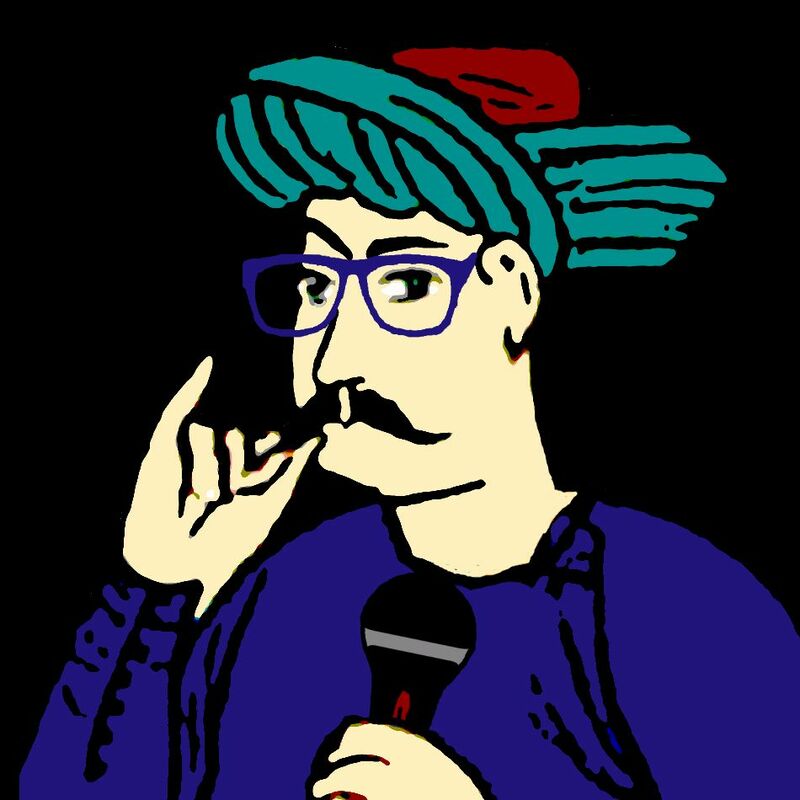 TRACK LIST 00:00 | Al-Sitt Aminah al-Iraqiyah, Victor label, 1910 12:06 | Faraj Allah Afandi Baida, Baidaphon, 1910 14:50 | Ibrahim Abbani, recorded in Cairo 20:00 | Ahmed El Agami 25:30 | Andrawus Afandi Makni and Na’im Afandi Karkand 33:14 | Muhiddin Afendi Bouyoun, “Umri Alayk,” 1912 Gramaphone CREDITS Episode No. 375 Release Date: 3 September 2018 Recording Location: Cambridge, MA Audio editing by Maryam Patton Music: All audio samples provided by courtesy of the Eda Kuhn Loeb Music Library at Harvard University. Images and bibliography courtesy of Peter Laurence available at https://www.ottomanhistorypodcast.com/2018/09/arabic-records.html.